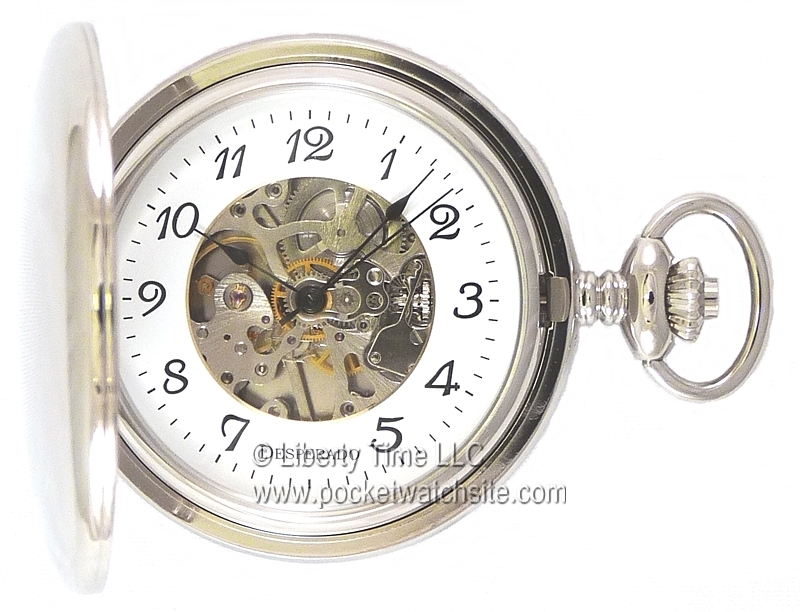 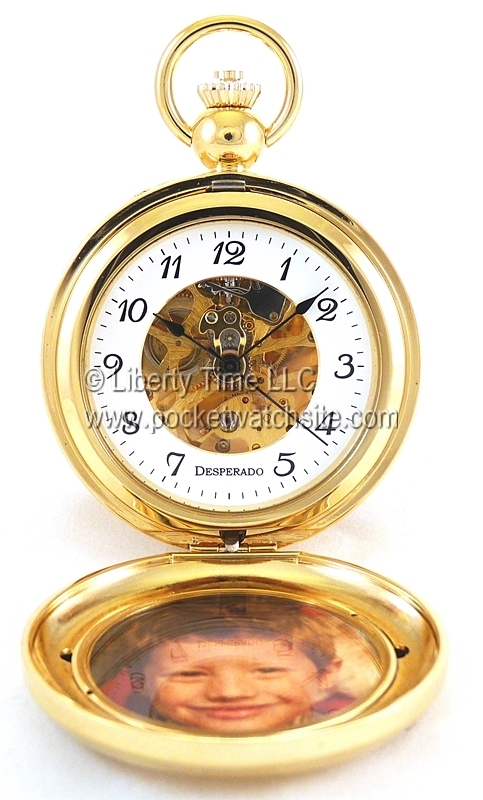 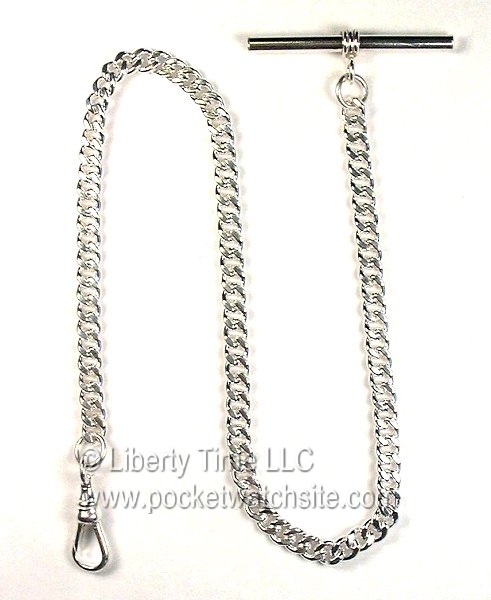 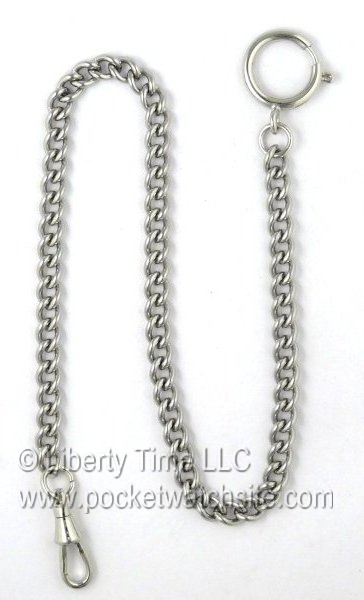 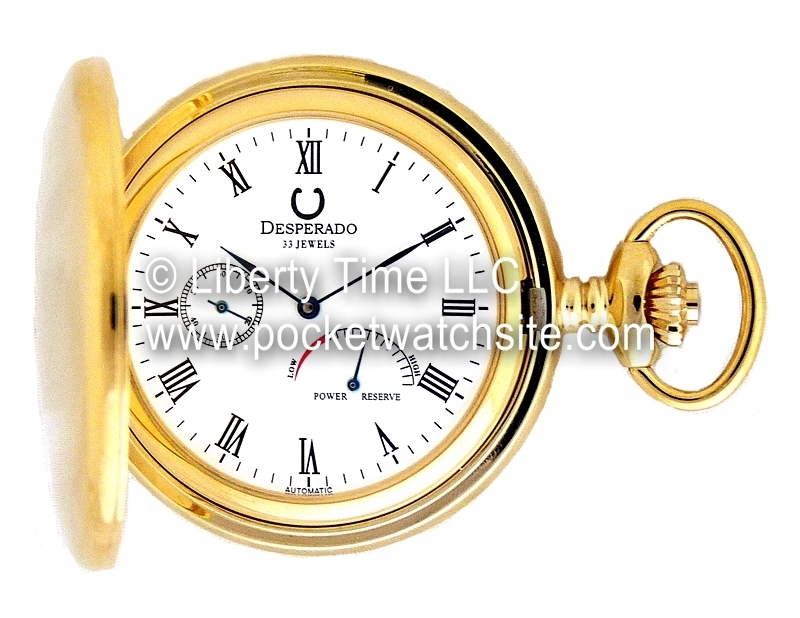 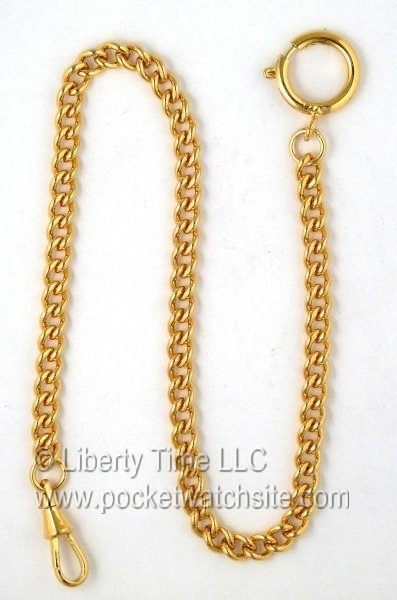 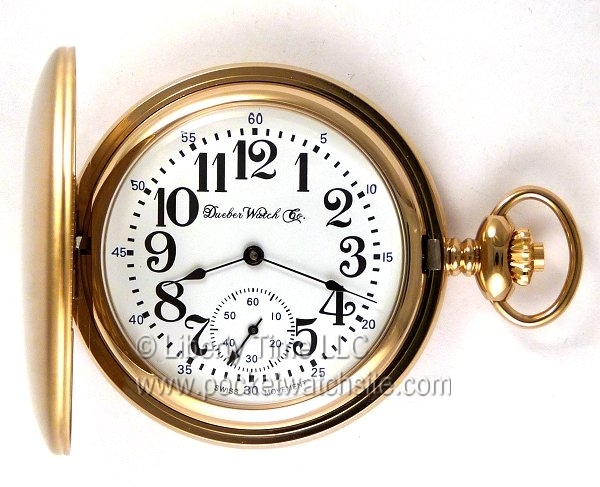 We are pleased to offer authentic new Railroad watch fobs! 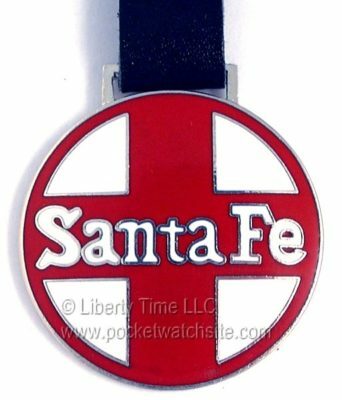 Our high quality metal shield fobs are styled after traditional, vintage watch fobs, and feature colored enamel work Our RR fobs are created from a single, continuous piece of base metal and finished as pictured. 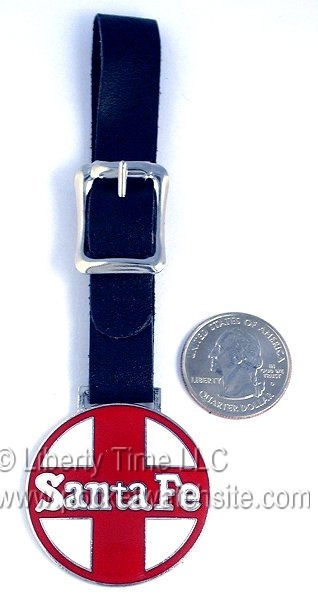 A matching black leather strap is included! This red and white enameled Santa Fe Railroad fob would make a great addition for any rail road watch collector!